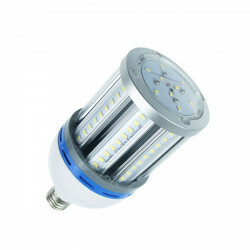 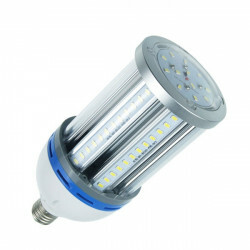 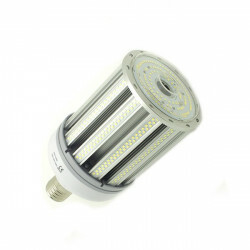 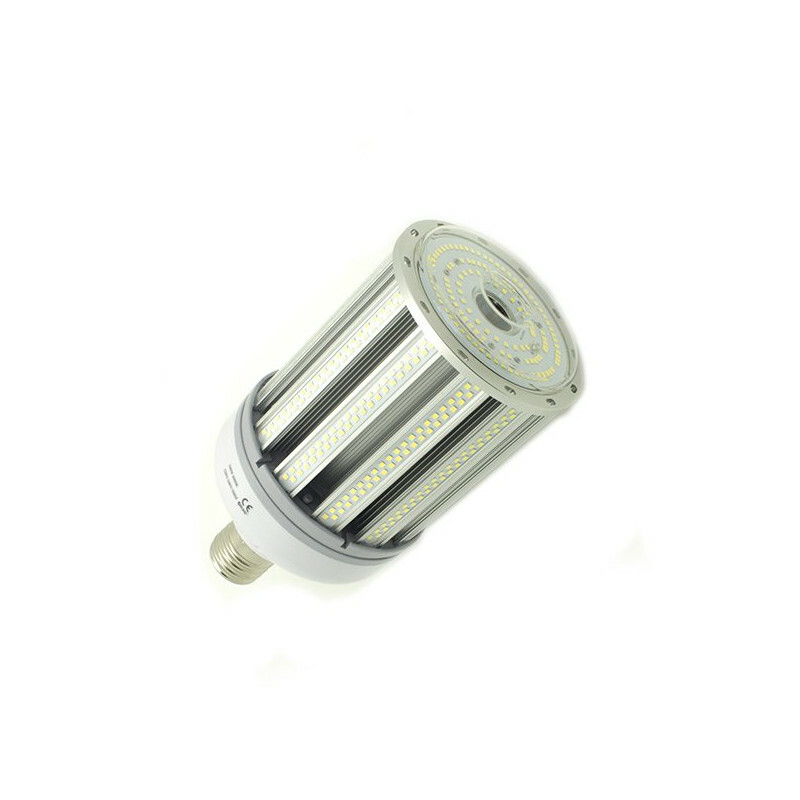 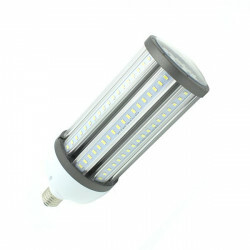 100W LED corn lamp for public lighting, cooled, with an E40 base, cool white light. 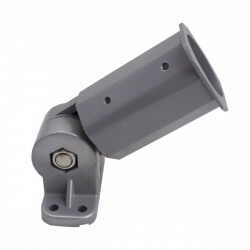 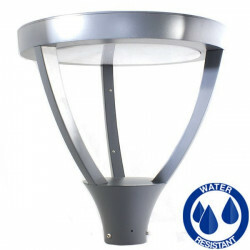 Conventional E40 base lamps replacement, for all kinds of urban and industrial street lights. 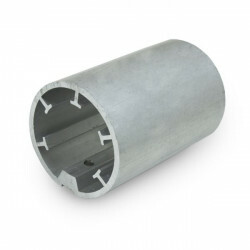 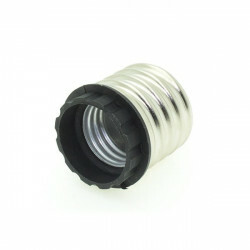 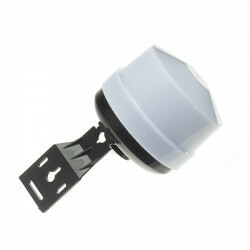 It is water- and weather-resistant, offering an 80% energy saving and constant current control.